Hey Chris, its Anthony- nice site! 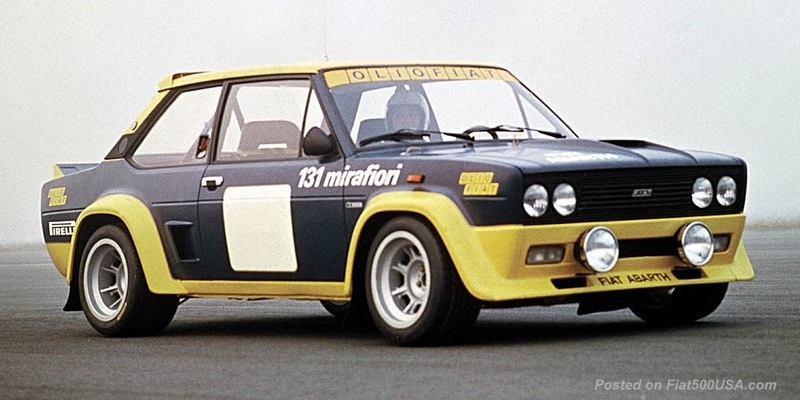 Looking forward to Fiats return. Went to the auto show just to see them (When i am overseas, there all over the place). 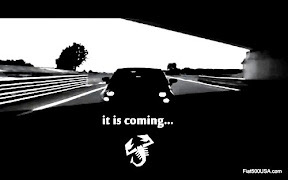 I am saving up for the Abarth. Anyway- back to the autoshow, the display-the 500s and the girls were great. The downside- the total lack of knowledge by the floor guys. 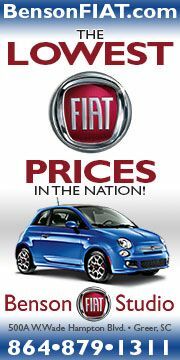 I will give you an example, Fiat does not make a diesel, the platform is the same as the euro version, an wait- what is Abarth? And for that matter, what is a Panda platform? I had to walk away. Hi Anthony, thanks for the support! 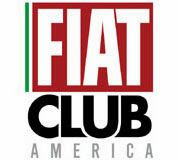 The show was cool, one thing that Fiat doesn't fool around with are the presenters! All the Fiat/Chrysler presenters were definitely in a league of their own. I felt like I was at a European show! I went on Media Day, and just missed a Chrysler VIP, but did get a chance to talk with (the Twins) and someone from Chrysler. 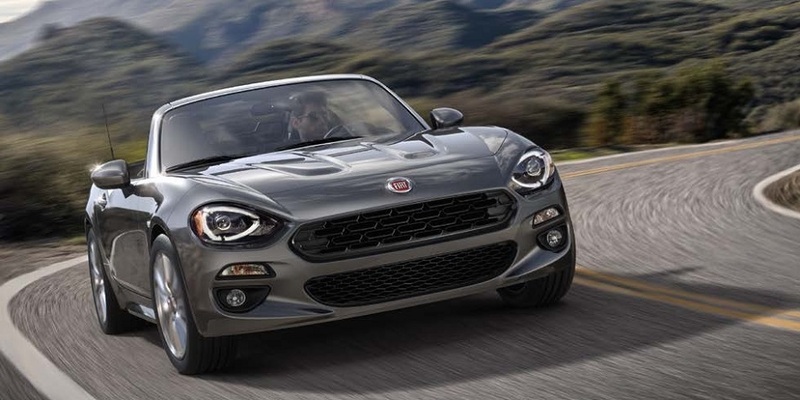 It's true that there wasn't a lot of info going on, but that should hopefully change and everyone should be getting a crash course in Fiat and the 500 in the next few months! One thing that I'm pretty sure Fiat/Chrysler understands is that traditionally people who buy domestic cars are not interested in nitty gritty, car facts,specs, design and manufacturing details, etc. However, people who buy foreign cars are generally more interested in these things. 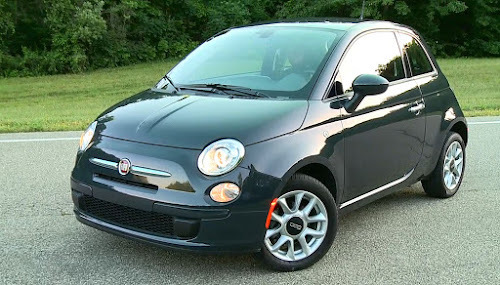 By the time the Fiat 500 is closer to market I hope that everyone who works with the 500 will be as enthusiastic about the car as its fans (and know as much). 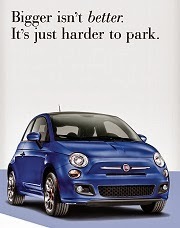 Fiat will only have the best Chrysler dealers selling the 500. They'll have a dedicated staff and show room area, so that gives me hope.